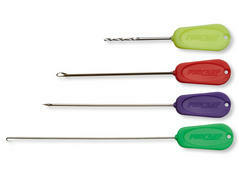 Very affordable set consisting of boilie driller and needle, splicing needle and stringer needle. Special lugworm needle made of brass. 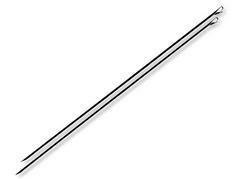 Lugworm needle in top quality made of stainless steel. 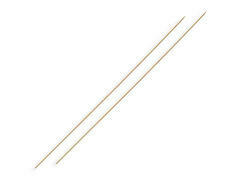 Strong, extra long bait needle with movable lid. 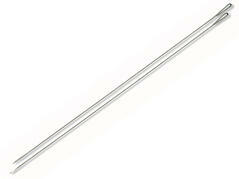 Bait needle made of stainless steel with movable eyelet. Classic bait needle made of stainless steel with permanent eyelet. Ideal worm needle for putting the worm on the hook.